Recent Google I/O has shown how important the Google Assistant is for the company. Google is encouraging developers to publish their apps for Google Assistant by announcing a challenge. The winner can get $10,000 and a free entry to Google I/O 2018. What exactly is this challenge about? 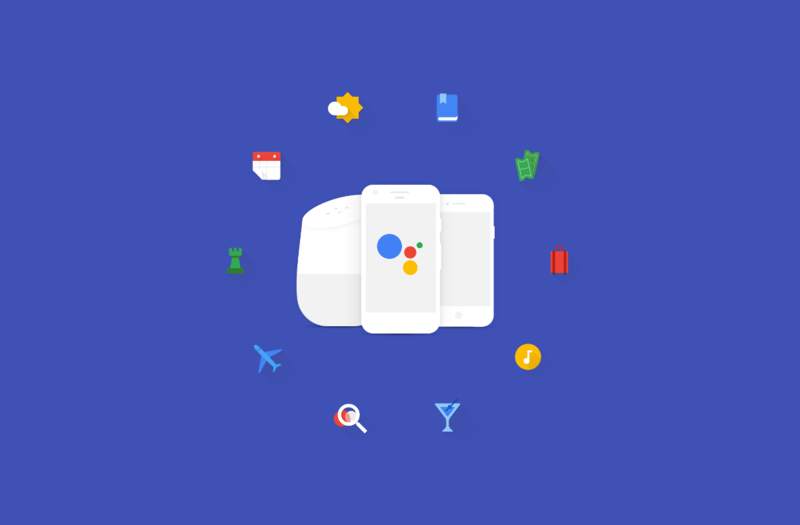 In Google’s words — Actions on Google is the platform that allows developers to build for the Google Assistant on Google Home, eligible Android phones, iPhones, and soon everywhere else where Assistant is available. For the challenge, Google wants developers to create an application for Google Assistant on Google Home that should also work on Android devices and iPhones. The contest ends on August 31. Google highly recommends using the API.AI website to create the applications. Nevertheless, it’s not a requirement. Entries are going to be judged by members of the Google Assistant team including engineers, product managers, and UX specialists. Google encourages developers to send initial versions of the apps early, as the team will give feedback and offer enough time to make last changes. Some applications might need multiple submissions before they are approved. Those who want to take part can create the teams of a total of 3 members. Every team or developer can create and submit three apps to the contest. Google requires diversity, so each app must offer a different experience. The winner will have a trip to Google’s Headquarters in Mountain View, CA and tickets to Google I/O 2018. The prize includes the meeting with the Google Assistant team and 10,000 in cash. Second place gets $7,500 and a Google Home. Third place gets $5,000 and a Google Home as well. Besides the main category, Google offers prizes up to $5,000 to the winners in the following subcategories. If you want to win an exciting prize, visit the event’s website for details. The contest ends on August 31, 2017, so you need to hurry.